Get The Uws Brownstone Experience Without Spending Millions! This Approx. 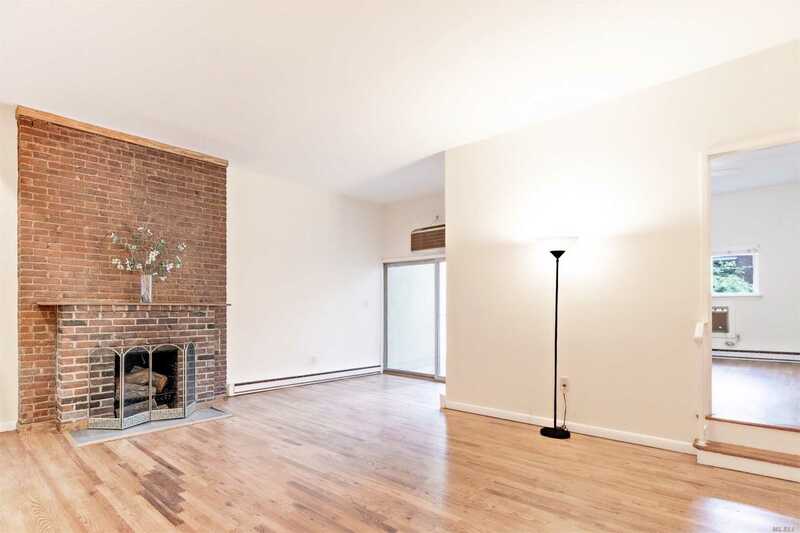 Internal 628 Sf Refreshed Cooperative Unit On A Tree-Lined Street Has All The Classic Touches: 10' High Ceilings, Sunken Living Room, Working Brick Fireplace, Private Approx. 48 Sf Balcony, Refinished Hardwood Flooring, Through-Wall A/C, And More. Addition Of W/D And Dishwasher Allowed. One Dog Or Cat Welcome.